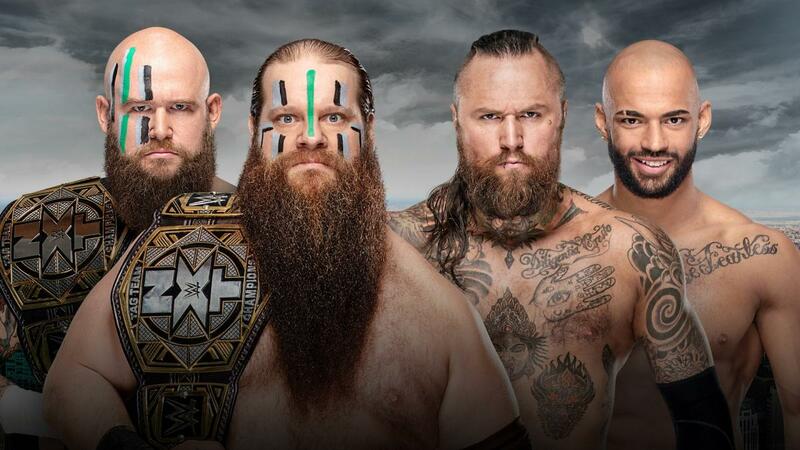 It's WrestleMania weekend, and that means the NXT brand will outclass the main roster once again! I'm not sure why this isn't called TakeOver: Brooklyn V, being that it's in the same venue as the previous four Brooklyns. Hell kinda sense does that make? 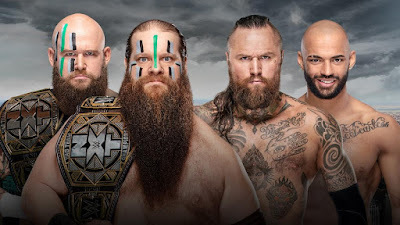 I say this before pretty much every TakeOver special, but this one really does have the potential to crush every TakeOver before it. The weakest on-paper matchup on this show could still be a **** outing if given enough time. Let's get to it. I'm still not sure why Johnny Gargano's NA Title run was so brief, but Velveteen Dream has proven himself one of the most promising early-20s talents in some time. So I'm not complaining that he's the champ. Riddle is growing on me but I'm not totally sold on him yet. I think this match will help get me there. 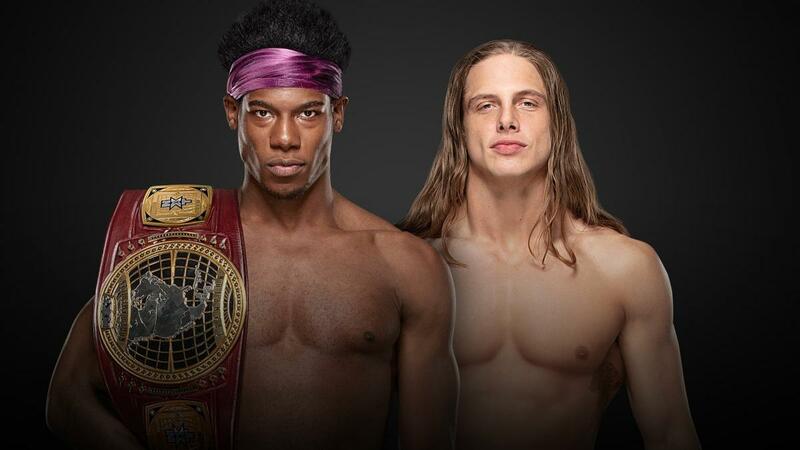 Pick: Velveteen just won this title a couple months ago but I can't see them beating Riddle yet. Riddle takes it. This match is the most unpredictable in terms of quality. There's certainly loads of talent on display here but the format could also result in a messy match. I would say at least one of these women is a lock to be called up the RAW or SD after 'Mania (hopefully to the anemic Smackdown Women's division), so a title change is probably imminent. 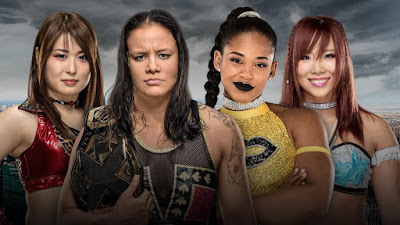 Shayna will end up on RAW I'm sure so she can interact with Ronda before Ronda leaves, while Kairi Sane would be a great fit for SD (Asuka vs. Sane - book it). That leaves Io or Bianca as likely winners. I guess I'll go with Io. This one could steal the show and concievably the entire weekend. Pete and Walter are gonna beat the ever-loving crap out of each other and it'll be glorious. Pete Dunne has had a stranglehold on this belt for almost two years, so I'll pick Walter to dethrone him. 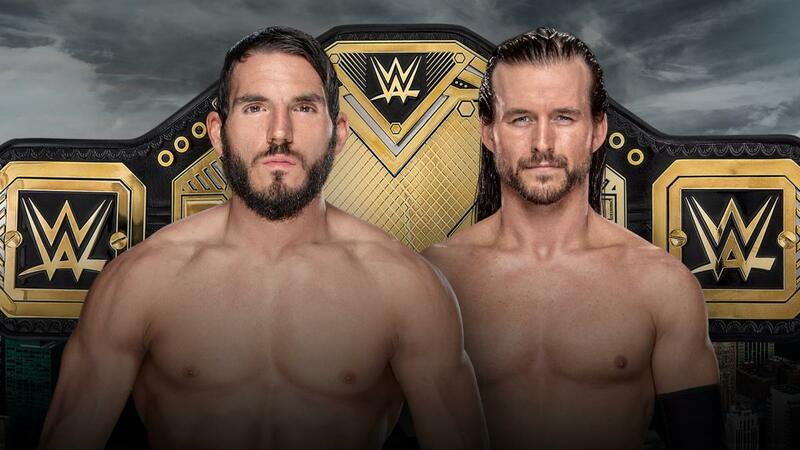 This match could also steal the show. The Raiders are awesome, Black is great, Ricochet is a force of nature. Ric & Black have been all but officially called up already and are in fact vying for the Smackdown Tag belts at 'Mania, so I kinda don't see them winning this. But stranger things have happened. Tomasso Ciampa's untimely neck injury not only put him on the shelf for the better part of a year but forced him to vacate this title. So now it's up for grabs between the two top contenders (not sure why they didn't do a tournament but whatever). This is yet another match that could steal the weekend. It'll be an epic encounter for sure. I think it's gotta be Cole's time. This show will almost certainly blow WrestleMania out of the water and kick off a huge trilogy of 'Mania weekend supercards. Sit back and enjoy the ride.